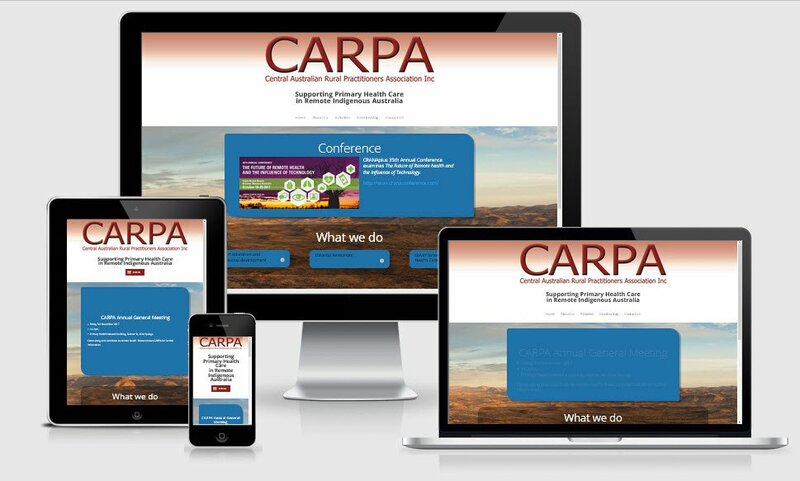 One week out from a conference, CARPA requested that I create a web site for them. Due to their methodical and organised approach we were able to fulfil this request. They went from no web site, hosting or domain on the 11th to a fully functioning site with SSL, analytics, mailing list, membership form and more by the 18th.